A good roof is a must for any home. Without a good roof on your home, anything in your home can be potentially damaged and destroyed. This includes your home as well and can be damaged by a roof leak. 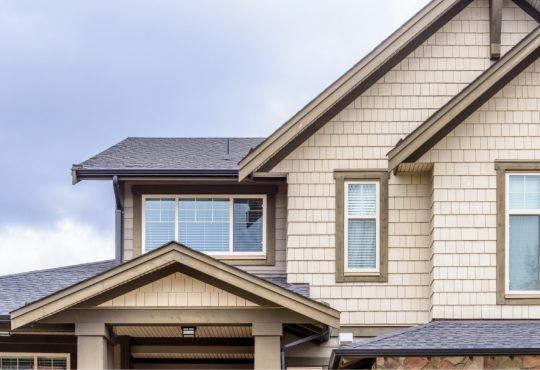 Many people get a bit of sticker shock when getting a quote on a new roof however because even a modest sized home can be thousands of dollars to get a new roof installed. There are some things you can do to save money on a new roof installation however which we’ll go over in this article. One thing you’ll need to consider and that is when you cut corners you may not get the desired roof that you want. However, a roof that protects you is better than a roof that doesn’t. 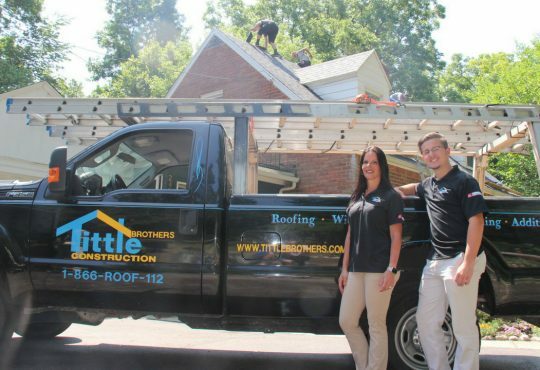 In any event you’ll want to make sure your new roof doesn’t leak and continues to protect your home or it may end up costing you much more than the initial cost of the new roof in Ann Arbor Michigan. Some roofing contractors in Ann Arbor Michigan also offers financing which can help to get the roof you want without paying a lot of money at once. You may even qualify for a no money down roofing installation in Ann Arbor Michigan. Are you sure your roof actually needs replacing or does it need roof repair work done. A big mistake many home owners make when considering a new roof installation is they don’t realize their roof is actually okay. To determine just how much damage your roof has or if it needs replacing be sure to first get a roof inspection on your home’s roof. By getting a roof inspection a qualified roofing expert will come to your home and take a look at the entirety of your roof. They may determine you don’t even need a new roof but only a simple roof repair in Ann Arbor Michigan. There are many different roofing materials that you can choose from to go onto your home’s roof. This huge selection can help you get a unique look for your home. The warranties that are offered on some of these materials can also be much longer when compared to similar roofing because of the higher quality for the roofing. But there is a difference in cost when comparing low quality shingles with shorter warranties with those higher quality shingles with longer warranties. You will still get a new roof installed on your home but it may not look as good or have a warranty as long. 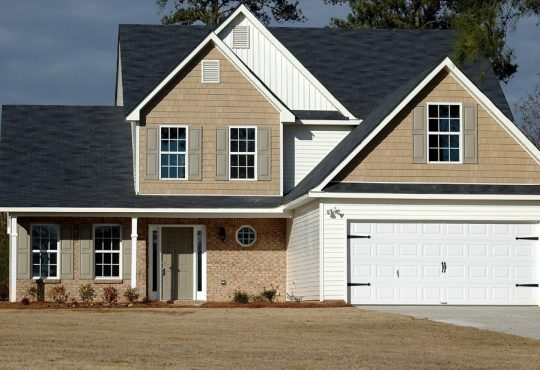 The roofing materials which are usually less expensive is called three tab shingles and the warranty typically lasts about 15 years for this type of roofing. 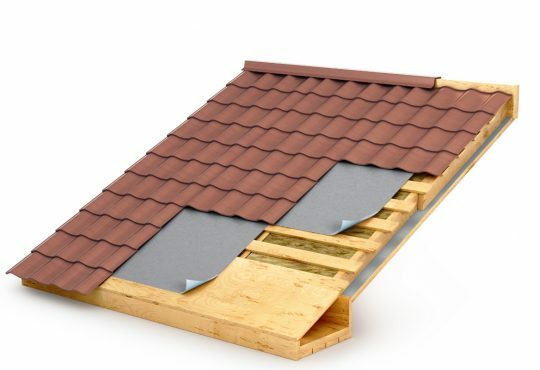 Not only consider the type of roofing that will go onto your home’s roof but also how it will be applied. 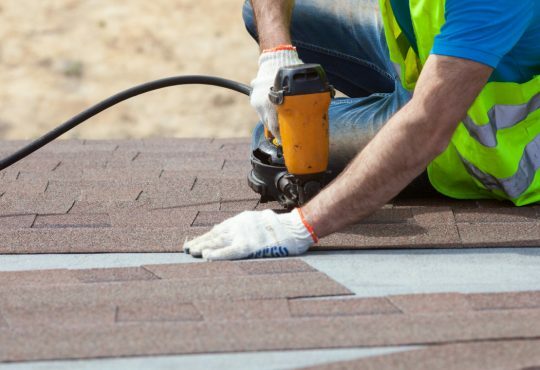 You can save money on the installation of the roofing by asking the roofing contractor to use a method of installation commonly known as re-roofing. Re-roofing helps to save you money because it eliminates a lot of labor charges and debris removal charges from the project. 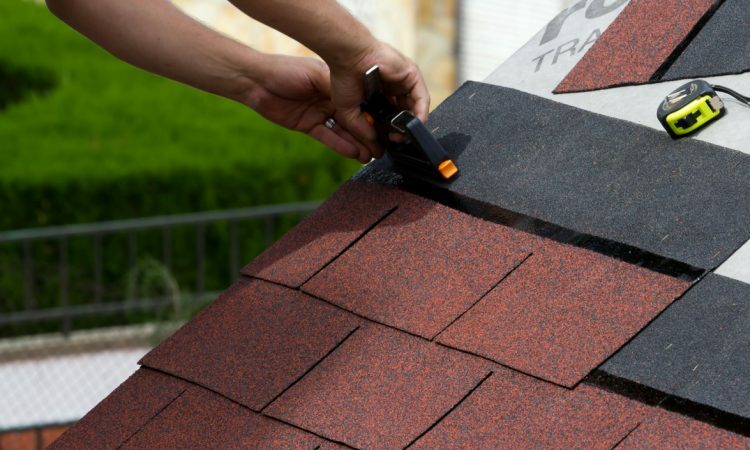 Re-roofing basically means your old roof will remain in place and a new layer of asphalt shingles on the home. 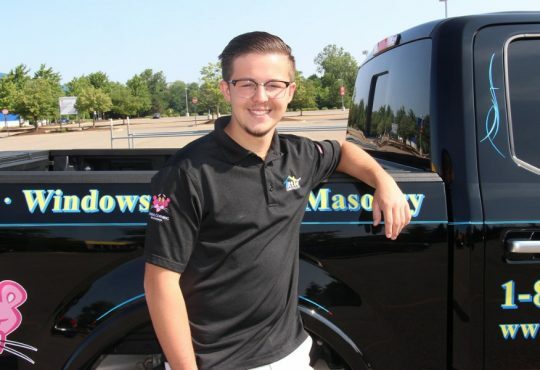 This cuts down on much of the labor costs and debris removal costs which can save money on your roofing project. 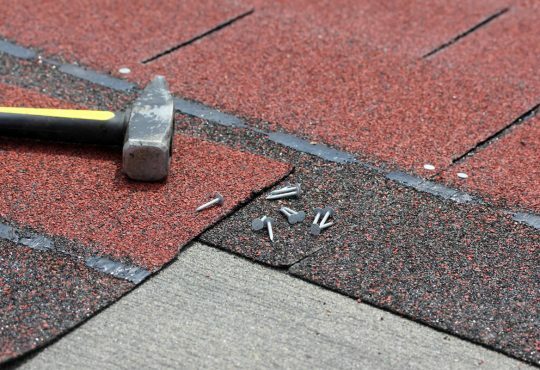 There may be limitations when it comes to re-roofing however with most homes only being able to handle two layers of shingles maximum on the roof due to weight issues. Installing a new roof means you’re likely making your home more energy efficient. There may be tax breaks and energy company rebates for making you home more energy efficient. It’s best to get all this information before starting the roof replacement process. 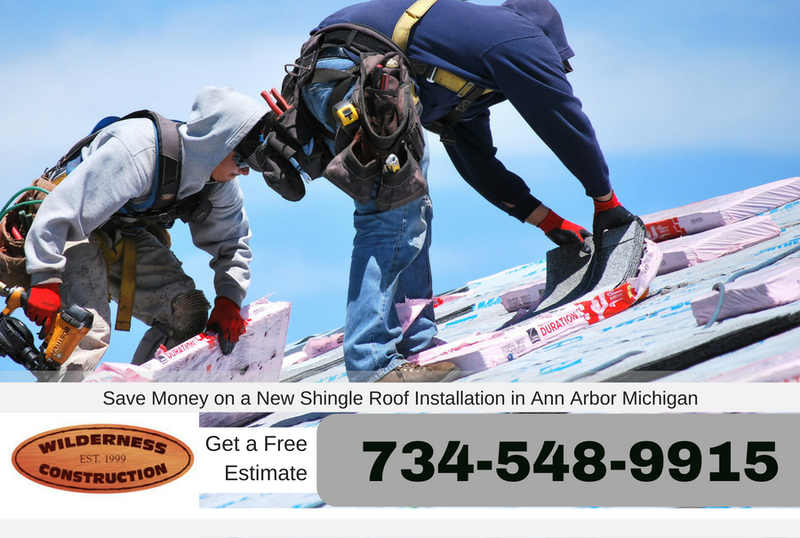 When you want to save money on your roof installation in Ann Arbor Michigan be sure to talk with the roofing experts at A2 Roofing. A2 Roofing offers free consultations on roofing projects and they can discuss with you ways that you can save money on your project and also they offer financing on roofing projects as well. Call A2 Roofing in Ann Arbor Michigan today at 734.548-9915 for more information.